I am honored to be in the service of our Creator with you as we engage, equip, and encourage one another as we follow Jesus, our Lord and Savior who said to his followers in John 10:10 “I came so that you might have life and have it abundantly.” At our combined Exec Board, COM and CPM Retreat last January, this scripture set our theme. As we consider this abundant life, let me share with you some of the most important developments in our ministry over the last year and where I see us moving in the coming year. Renewed Commissioned Pastor Development Process: Janice Smith has been the architect of this and COM the steward of providing a robust, developmental pathway for people with a pastoral calling become prepared and equipped to do so in a way that honors our reformed theological identity and values. We get to celebrate Kevin Riley being commissioned to serve Mt. Baker PC in Concrete, WA later in the evening. Thank you Janice. 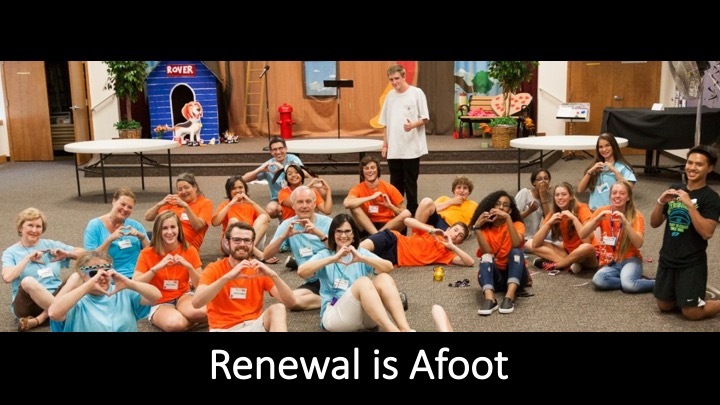 Renewal is afoot in congregations like Calvin PC. I hope you will take the time to read the Exec Board’s budget narrative for their proposed budget. In it there is a short testimony of the renewal of mission and focus happening at Calvin PC. 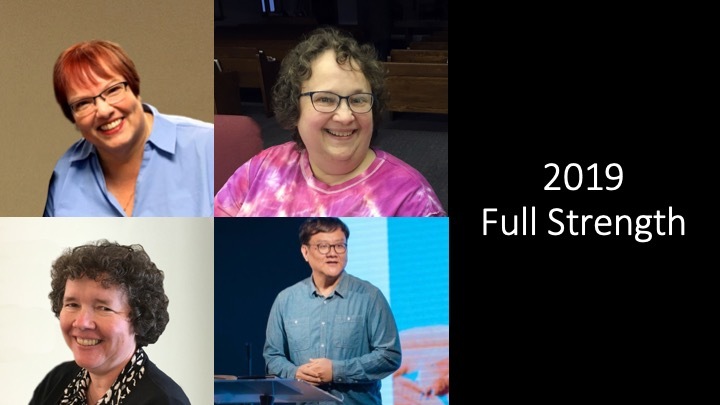 After several years of working through healing from the past and confirming their denominational home, Pastor Neil Trainer said about a year ago, “It feels so good for our staff, elders, and deacons to be unified in our vision and all pulling in the same direction. More than ever, we know who we are, why the Lord put us here, and why we do what we do.” Thanks be to God. New Expressions are taking next steps and discerning God’s call. In Collide, I think we may be witness to a Book of Acts style movement of God’s spirit. In addition, Rev. Matt McCoy gathered a discernment team this year to inquire whether God wants a new expression of the church to be born. Their early sense is that this expression of the Church ought to be led by the people it is called to serve--young people, people who are homeless and people who have disabilities. Praise God! To undergird and support these advancements we have made several infrastructure improvements of important yet unsexy things like databases, technology, and liaisons. Amy Delaney just started this month, as Studio E3 Catalyst for Congregational Renewal. At the request of Sitka PC, last February we formed a commission to walk alongside the church as they celebrated the completion of 130 years of ministry and are now considering options for the Sitka PC Facility. Then in July the Trinity United PC session asked us to form a commission to assume session governance and operations of Trinity United PC. 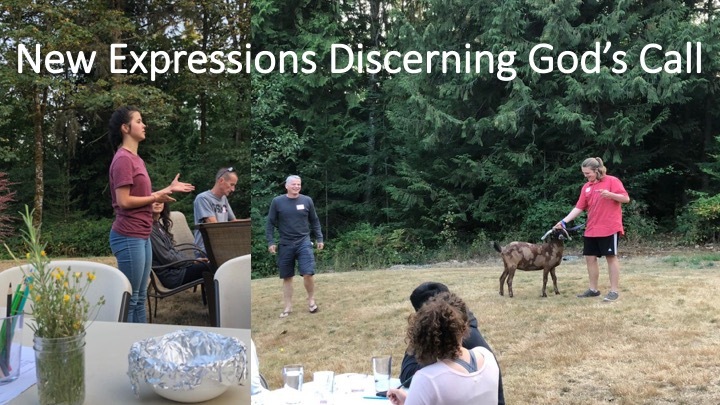 And in October, the Edmonds PC congregation asked the Exec Board to consider assuming primary stewardship of their facility as the session continues focus on their worship, fellowship and mission-life together. This was not foreseen at this time last year. Because of this activity your Exec Board is forming a real property development team to partner with congregations at their request to exercise good stewardship at the completion of ministry or shifting of ministry emphasis. Now what is next for us! ﻿The executive board proposed a 2019 budget in order to pursue this future. And we are proposing to invest more than our income. Why? Why would we do that? 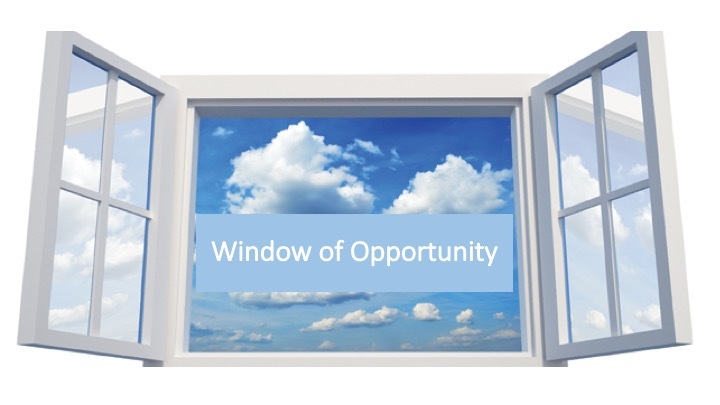 Window of Opportunity! We have a moment in this era of Christ’s church where so much is growing and so much is shifting to seize a window of opportunity. God has blessed us with the vision, the people, and the resources to leap. We have been given a big vision for the renewal of Christ’s church in our time, it is our responsibility to grow worthy of this calling to which God has called us. To seize this window of opportunity! 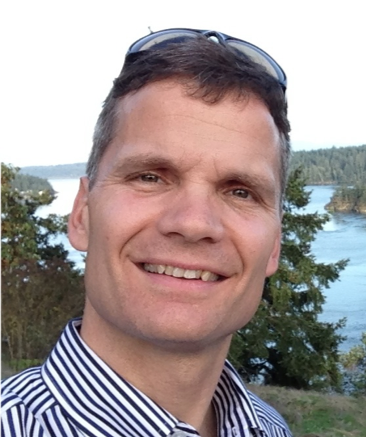 As we do that, I am recalling 2012 in the former North Puget Sound Presbytery. It was the first time that as a presbytery we budgeted to spend more than our income in faith to take a leap. We sensed God calling us to help start Tidelands, Wellspring, and call an Associate EP for Korean Ministry. That year through God’s grace we came out in the black, even though we were quite sure we wouldn’t. So the next year we leaped again. Then we merged with Alaska Pby. Then we leaped again. Then we merged with CW Presbytery. And we leaped again. Every year since 2012 we have become a little bolder planning to spend more than our income; and every year since 2012 God has increased our collective assets through one means or another. It seems that God is finding a way to get God’s resources to fuel God’s abundant life. Given where every one of us were in 2013…5 years ago…it is hard to imagine where we might be in 2023. Given where we were in 2013 It is not hard to imagine God might lead us to a new place through faithful stewardship of this window of opportunity. May God in Christ do more than all we can ask or imagine, from Yakama to Yakutat and every place in between! Thanks be to God.